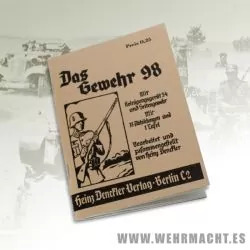 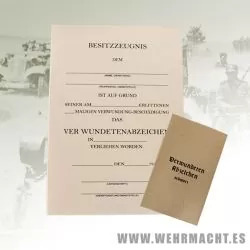 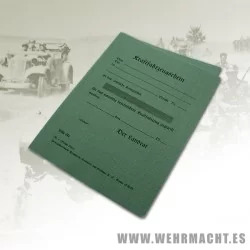 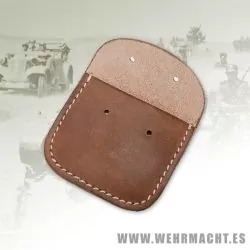 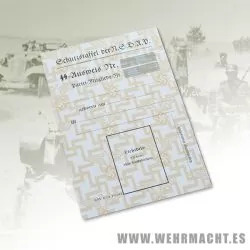 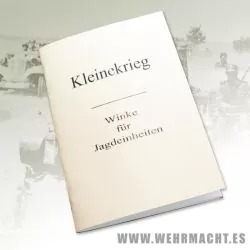 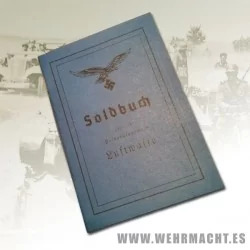 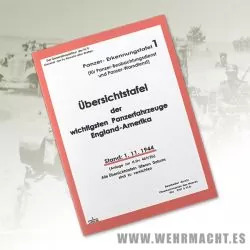 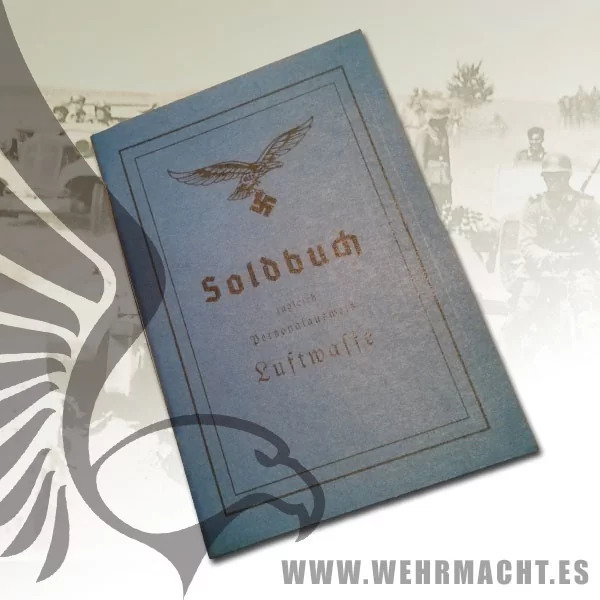 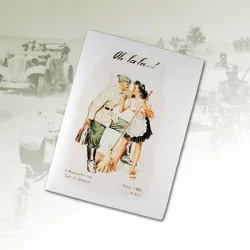 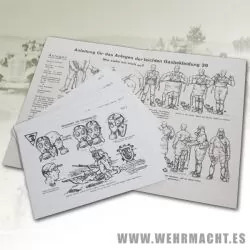 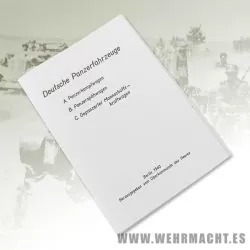 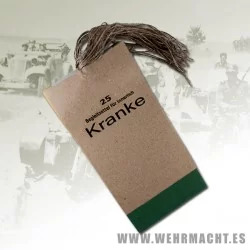 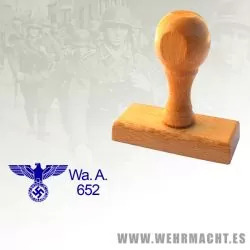 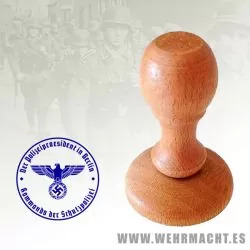 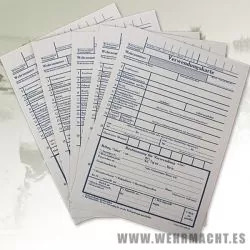 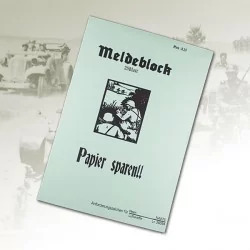 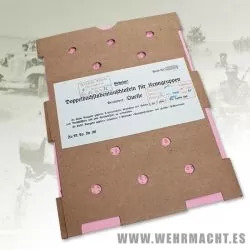 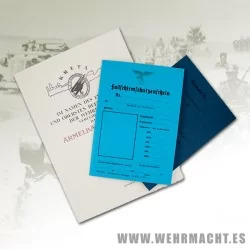 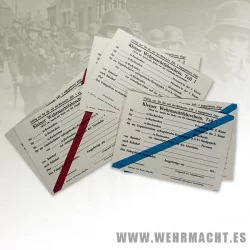 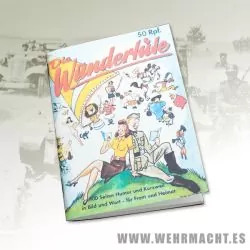 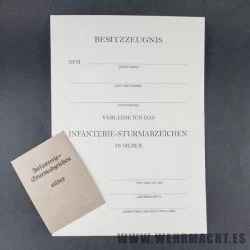 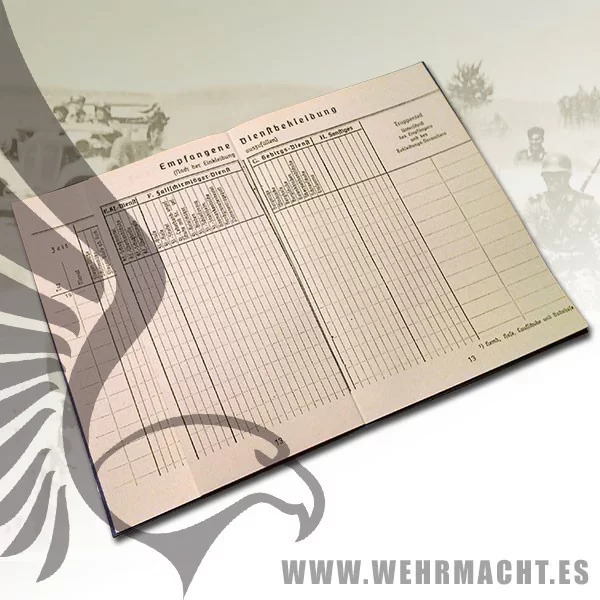 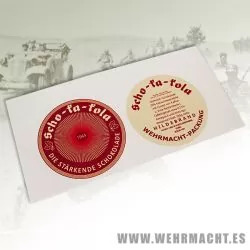 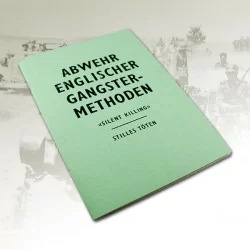 Luftwaffe Soldbuch (Pay Book). 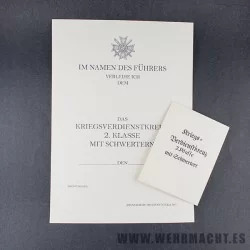 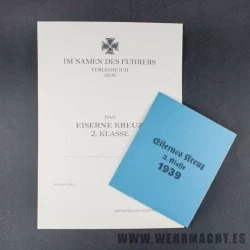 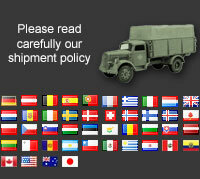 Un-issued with 24 printed pages with blank spaces to take entries. 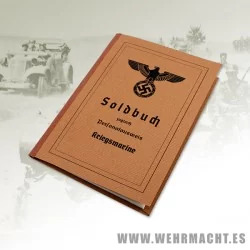 Complete with correct card cover.